Glynn Law Group is a law firm that serves consumers, employees, and investors who have been harmed by the wrongdoing of companies and other entities. 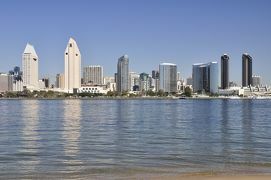 Based in San Diego, California, the firm is dedicated to helping people throughout the country. 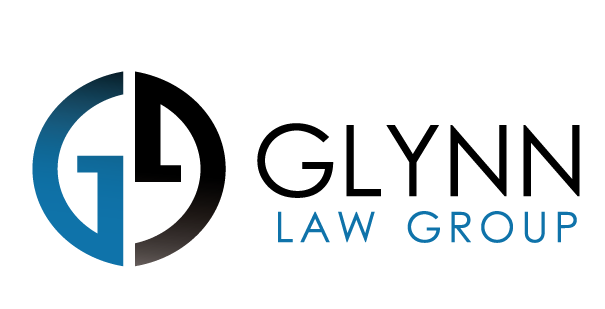 Glynn Law Group represents consumers, employees, and investors in individual and complex litigation in federal and state courts. The firm represents consumers in product defect cases. Examples of products with defects where the firm has represented consumers include but are not limited to computers, cell phones, and other electronic devices. The firm also represent consumers in false advertising cases, where companies misrepresent a product or its features. If you purchased a product which is defective or was falsely advertised, please contact the firm to discuss your potential claim. Glynn Law Group represents employees in claims against their employers. The firm has litigated class action cases for wage and hour infractions, failure to pay commissions, mileage claims, failure to provide meal breaks and rest periods, and several other causes of action. Cases where the firm has represented individuals include claims for sexual harassment, discrimination, and wrongful termination, amongst other causes of action. If you, or a group of fellow employees have a potential claim against your employer, please contact Glynn Law Group. The firm represents investors across the United States who have been defrauded or have had their investments otherwise wrongfully compromised. If you are an investor who has suffered stock losses or any other type of investment loss, our firm may be able to assist you. Please contact Glynn Law Group for a free and confidential consultation concerning your legal rights as an investor.